London Legal Walk 2017 – completed! 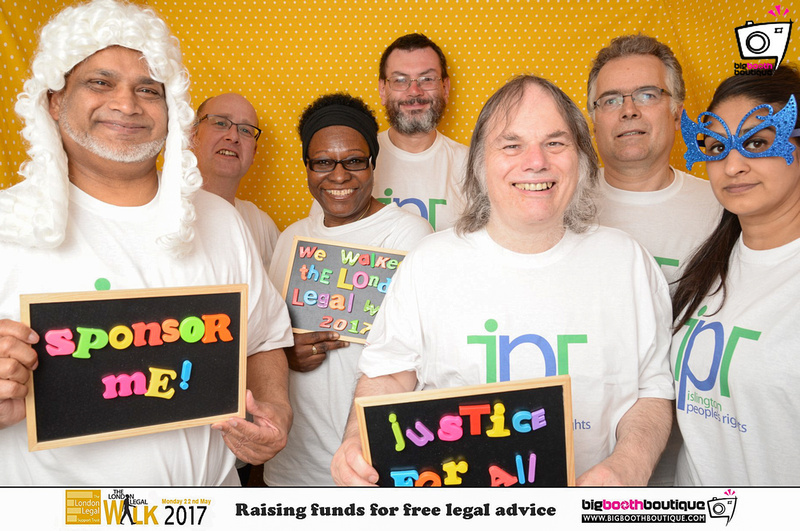 The IPR team successfully completed the London Legal Walk on Monday 22nd May 2017. This year IPR had a team of 9, made up of staff and trustees. They hope to raise even more than the £2437.88 raised in 2016. This sponsored 10km walk in central London is organised by The London Legal Support Trust, who work to support access to justice in London and the South East.